Home > Qudos Blog > How much can I borrow? A guide to finding out. How much can I borrow? A guide to finding out. It’s important to plan for any large decision in life. Making a large purchase – a home, investment or car/boat etc – requires research, preparation and forecasting. And, unless you’ve saved the whole amount, you may need a loan to help make it happen. Calculating your borrowing power before you start searching for your next big thing gives you the ability to know how much you can spend. How do I calculate my borrowing power? Income (your salary and other income such as overtime, rental income etc) less Tax less Expenses (living expenses and existing financial commitments such as credit cards, loans etc). 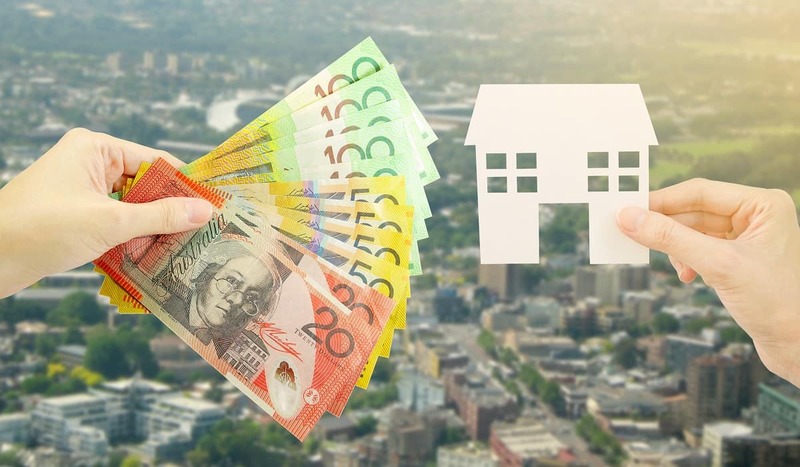 Other considerations include whether you have any dependents and whether you’re looking to purchase a home to live in or an investment property. You may also be able to borrow more as a joint borrower with your spouse’s income included. Of course, it varies from financial institution to financial institution (and a buffer is likely to be applied), but some version of this calculation is used to work out whether you have any leftover surplus each month. If you don’t have any extra in the tank, it’s unlikely you’ll be able to add in loan repayments. Hopefully, though, you do have a bit leftover each month. If you had $2,000 leftover, this may be roughly equivalent to your ‘Borrowing Power’. In other words, you may have the ability to pay off a loan by $2,000 every month. The more you have leftover, the higher your ‘Borrowing Power’ is likely be. Save yourself the time trying to calculate it yourself though. Most financial institutions – us included – have a few very handy calculators on their websites. It makes calculating your ‘Borrowing Power’ simple and is likely to take into account any unique criteria relevant to that financial institution’s decision-making process. It depends on what type of loan you’re applying for (i.e. home loan, personal loan, credit card etc), whether it is a secured or unsecured loan and whether you’re borrowing as a single or joint applicant. Once you know your rough borrowing power, you can start considering whether you’d like to apply for a loan. Feel free to call us on 1300 747 747 to speak with one of our lending specialists. Loans are subject to approval. Normal lending criteria, terms and conditions and fees and charges apply. Qudos Bank’s Borrowing Power Calculator is not an offer of credit. If you wish to apply for a loan please call us on 1300 747 747.